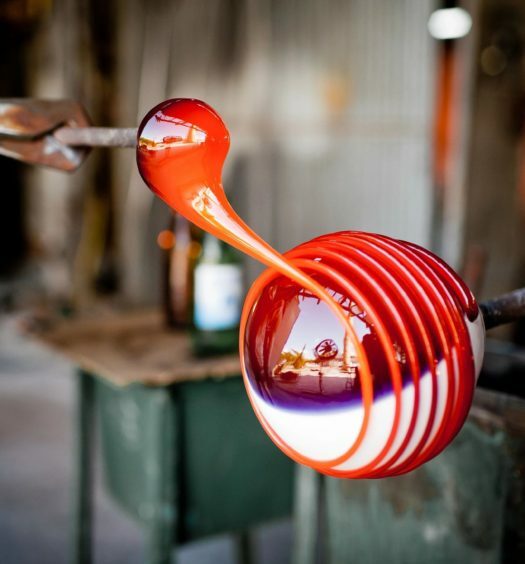 Art has the power to help us grasp ideas, experiences, and feelings that we are otherwise unequipped to comprehend. Using the creative and symbolic force of its medium, art can encourage questioning, jolt awareness, and incite understanding. 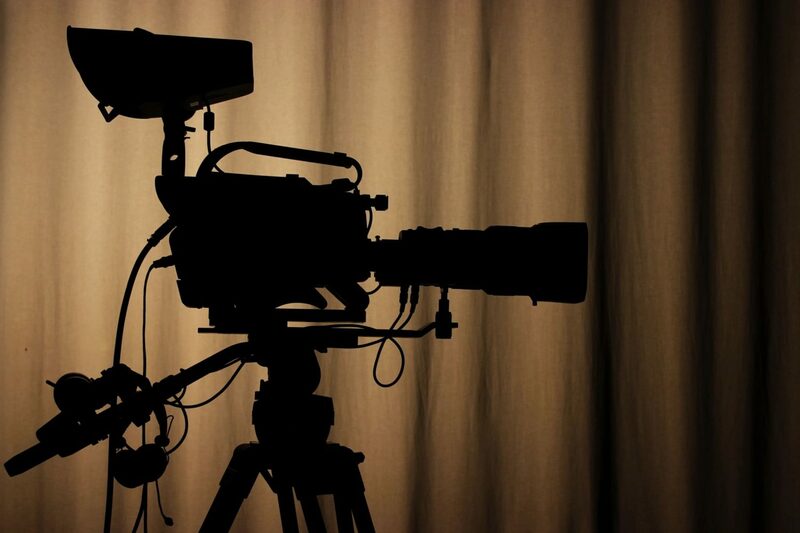 In our modern day, film functions as an especially influential form, as it maintains access to a mass audience and financial backing not regularly awarded to other art forms. 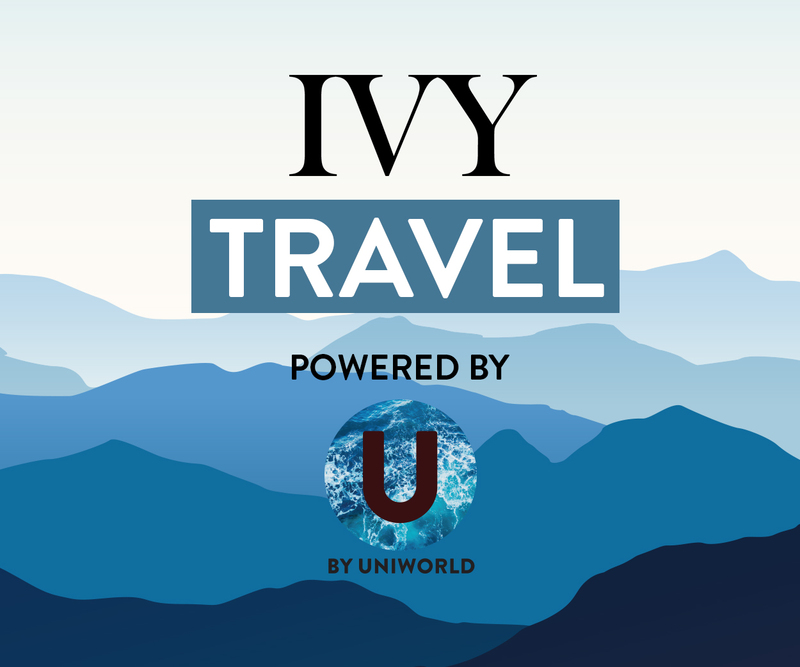 IVY Magazine sat down for a recent interview with Hollywood producer Kevin Turen, who shared his thoughts on the surprising power of film to shape minds and win over hearts. In light of this interview, we take a look at five films that will broaden your perspectives and change your life. 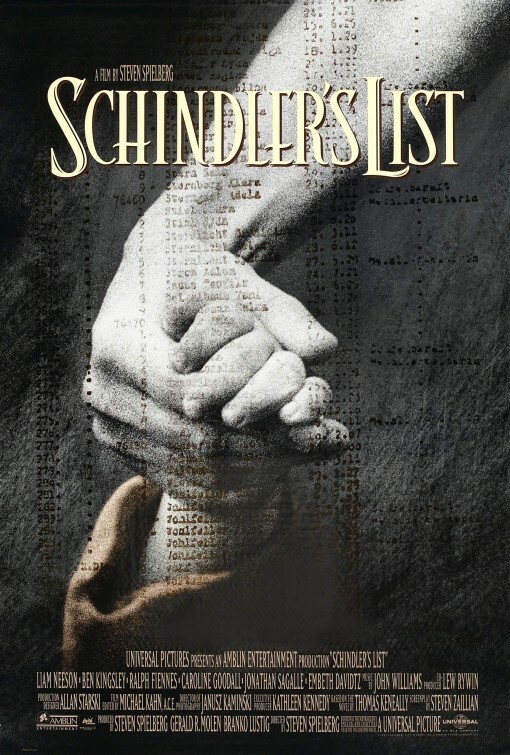 Schindler’s List is an example of a film that succeeds as both a critical and commercial success, garnering seven Academy Awards and earning a reported $321.2 million worldwide at the box office on a $22 million budget. In 2004, The Library of Congress selected it for preservation in the National Film Registry. Released in 1993, Philadelphia was the first big-budget Hollywood film to tackle the issue of HIV/AIDS. 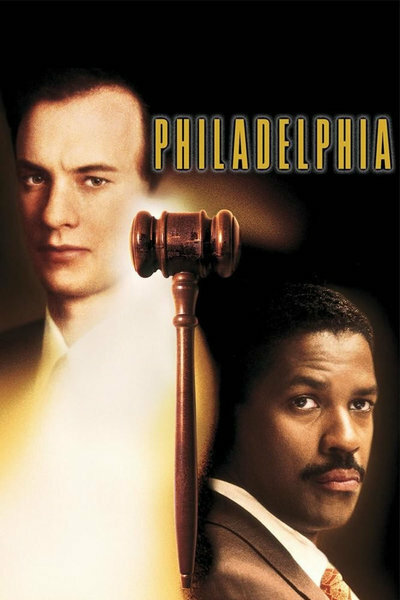 Directed by Jonathan Demme, the drama succeeded in bringing attention to the real life story of Clarence B. Cain, a Philadelphia attorney who won a discrimination case against his employer, Hyatt Legal Services, for firing him after they discovered he had AIDS. Cain sued Hyatt in 1990, winning the case just before his death. Philadelphia defiantly addresses homosexuality and homophobia of the era, drawing on the tour de force performances of lead actors Tom Hanks and Denzel Washington to reach and impact a wide commercial audience. The film marked a watershed moment in Hollywood’s movement towards a more realistic portrayal of homosexuality on the big screen, and a poignant humanization of the HIV/AIDS epidemic. Hanks won the Academy Award for Best Actor for his role as the film’s protagonist, Andrew Beckett. 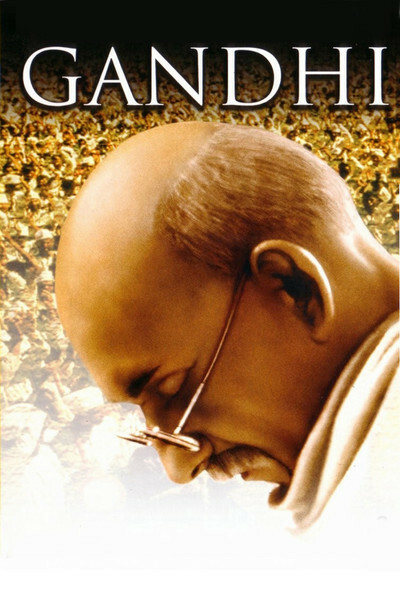 Richard Attenborough’s 3-hour biographical drama brings to the screen the life of Mahatma Gandhi, the leader of India’s non-violent independence movement against British rule during the 20th century. It is difficult to grasp the enormity of a life such as Gandhi’s, yet the spiritual power of Ben Kingsley’s portrayal comes as close to illuminating Gandhi’s heart and motivations as any medium can. Released in 1983, a year in which the United States was wracked by political apprehension, an economic recession, and nuclear anxiety, Gandhi is a heartening exemplar of the emotional resilience and pure humanity that is our common thread. The film was massively popular worldwide (becoming India’s highest-grossing film of all-time, at the time of its release), and garnered eight Academy Awards, including Best Picture. 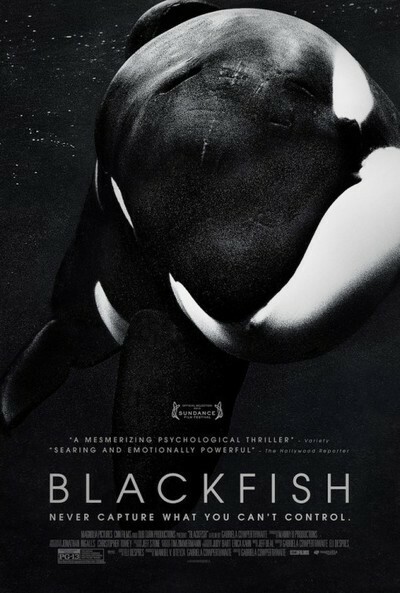 Blackfish, a 2013 documentary directed by Gabriela Cowperthwaite, is about Tilikum, the orca held by SeaWorld that was involved in the deaths of three people. Blackfish is a searing exposé of the controversy around keeping orcas in captivity; the film is especially effective in delving into the psychological harm associated with the animals’ capture, the separation from their families, and the death of their young ones after breeding at the water park. Blackfish is a model of the extent to which documentaries can impact the issues they address. The film’s release incited a number of bands, including Heart, Martina McBride, The Beach Boys and Pat Benatar, to cancel their concerts amid the controversy around the film. In March 2016, SeaWorld announced that it would end breeding of killer whales. 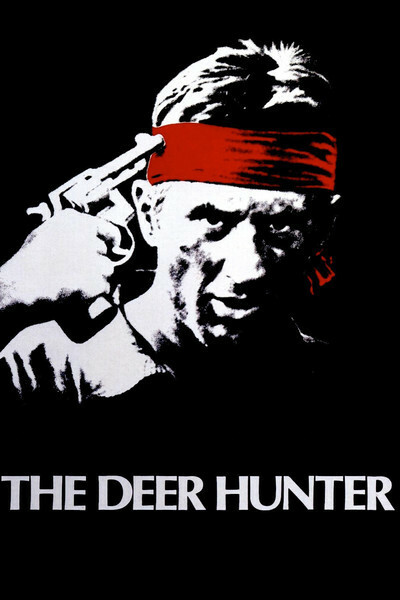 Michael Cimino’s 1978 drama, The Deer Hunter, is one of the all time great war films. The movie features an all star cast — including Robert De Niro, Christopher Walken, and Meryl Streep, among others — and brought an unprecedented realism to Hollywood depictions of the controversial Vietnam War. It was the first feature film to be filmed on location in Thailand, lending the scenes an unhinged rawness representativeness of the madness of war.